This weekend marks the Auckland Anniversary Regatta, one of the biggest maritime events of the season. 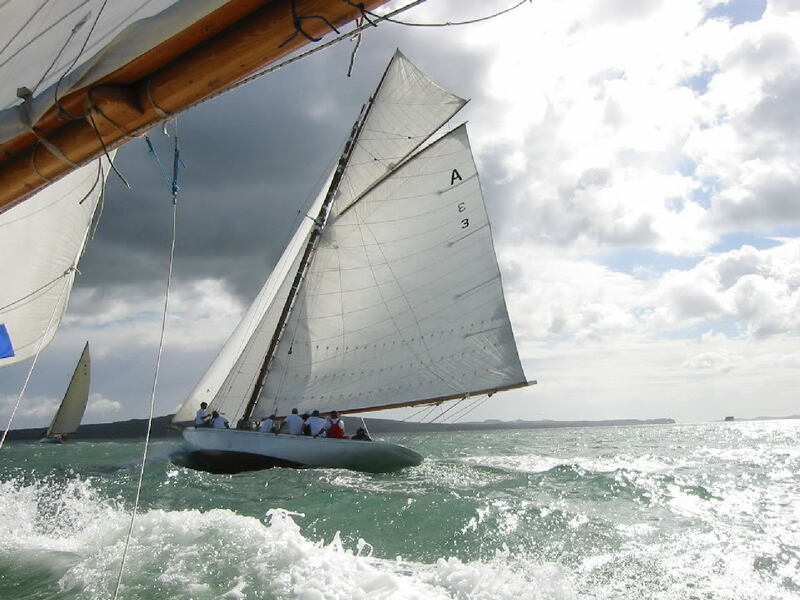 We’re excited about seeing some of the Classic Logan designed & built yachts out in action on the water. Each of the boats have an amazing history and are testament to the quality craftsmanship installed by the Logan family and owners who have meticulously restored them. 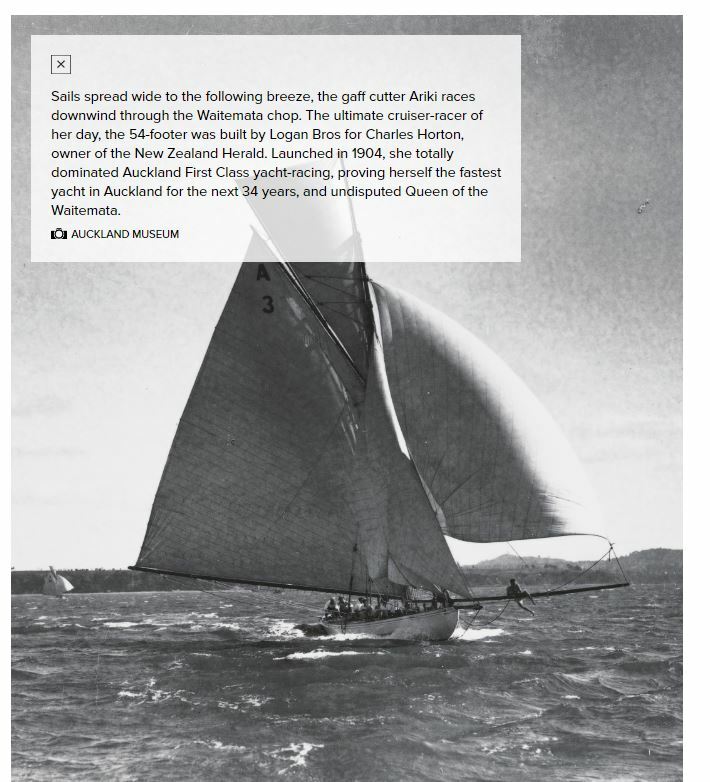 In 1904 Charles Horton of the New Zealand Herald asked Logan Bros to build for him the cruiser/racer Ariki. She proved to be the fastest yacht in Auckland for the next 34 years. 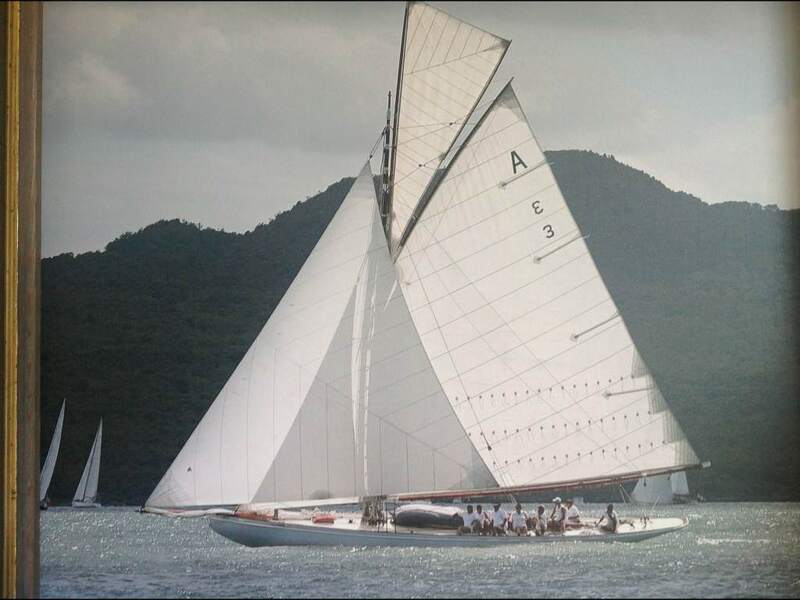 One of Arch Logan’s larger yachts, she is regarded as one of the Logan’s most powerful racing yachts & continues to be a crowd pleaser under her original tall gaff rig.